Game 161. We won’t waste too much time here unfortunately because it’s a meaningless game for the Yankees. New York is two games away from going home for the winter while the Orioles are still jockeying for position in the postseason and the Wild Card game. Let’s play spoilers and piss off Buck Showalter again, because that never gets old. 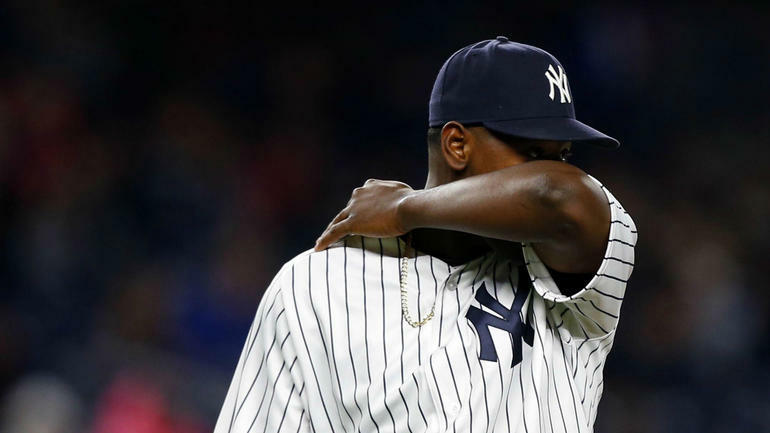 This afternoon the New York Yankees will send Luis Severino to the mound to make his final start of the season while the Orioles set up their rotation for a potential ALDS by sending Wade Miley to the mound to oppose him. The game will be played at 4:05 pm ET inside Yankee Stadium and can be seen on the YES Network and MLB TV. 18 more innings, give or take, to decide it all. Leave it all out on the field fellas. Go Yankees!